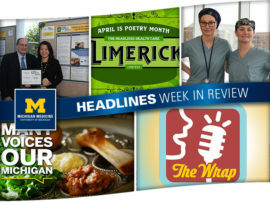 Another poetry contest is in the books, and there are 150+ examples that Michigan Medicine faculty and staff are as creative as they are caring. 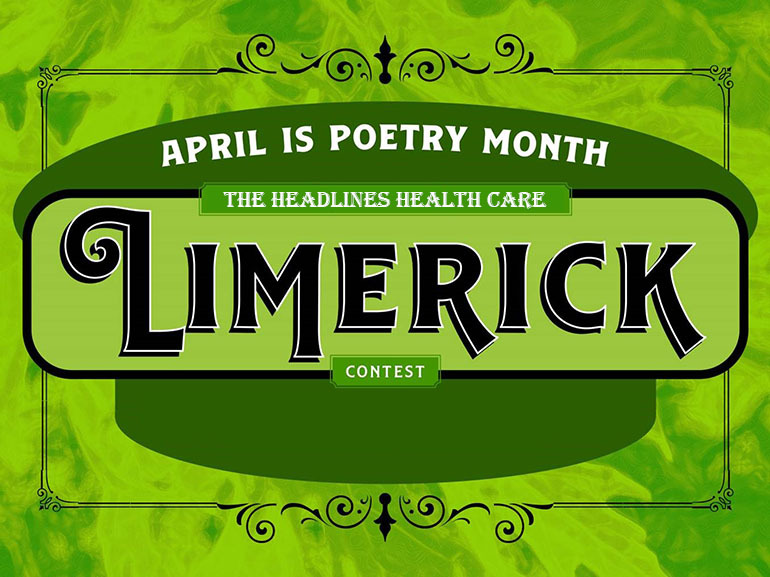 That’s how many limericks were submitted for the annual contest in honor of National Poetry Month. 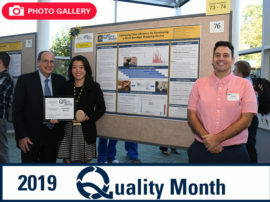 With poems that were funny, informative and important, employees across the organization took out their writing pens (or freshened up their keyboarding skills) and showed off their talents! So take some time and check out the poems listed below, which earned this year’s awards. If you are a winner, a member of the Department of Communication will be in touch soon to help you claim a prize. Thank you to everyone who participated in this year’s contest! Doctors, residents, clerks and more. 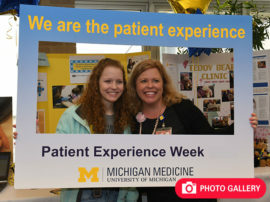 Michigan Medicine has professionals galore! Who could ask for anything more!?! Seeking health care that surpasses compare. 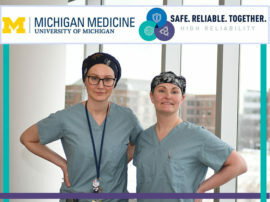 For it’s Michigan that provides ultimate care. The sun is just starting to rise. A place of healing and hope that changes lives. Testing hypotheses is like rolling a dice. And once in a while, listen to your mentor’s advice! We give them blankets and snacks and tell jokes. We provide TLC to our folks! Especially, when his mind’s reeling with fright. After they made their discovery. 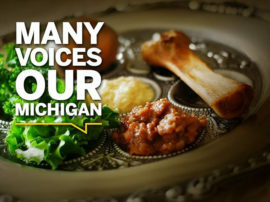 and Michigan Medicine made me well. There is one way that you could cope. Of alcohol it must smell. With hand sanitizer, there’s no need to mope! But the email looked a bit funny. Turns out he wasn’t that lucky! Culture shocked, I pledged no more than 6 months to the U. Many smiles and some tears. Proud to be a part of the Maize and Blue. One of our best friends is named Sherlock. To make patient care whole. Good people make the HITS family rock! A helping hand always to lend. Offering care that is sure to mend! But some history is important to hear. ’Cuz the bill was just five bucks a year! Who came to MM to give us a shot. And using distraction they help kiddos cope. When Child Life is around patients never mope! Basketball on wheels is never a snore. And you’ll surely want to see more! And it isn’t an optical illusion. And celebrate diversity and inclusion. Who had a bad case of angina. Without the interpreter beside ’er! You look like you could be my youngest son. I assure you, sir, ’tis not my first run. — Michelle M. Shnayder, M.D., M.P.H. Their intentions, ambitions and goals quite clear. Oh … such a noble quest. Time to shift into high gear! In each patient the finest care we invest. BCSC infusion is the best! ’Til Livonia Health Center I found. And was greeted with pride. O’er the world, I know they’re renowned. Who worked with excellence and precision. Patient care flourished on their behalf. Together, they realized a mission. Who worked toward a singular quest. And make a patient’s experience the best! Some arrive nervous, others carefree. It’s kind of like spa day, but with an IV! Following treatment, they’re happy to flee!